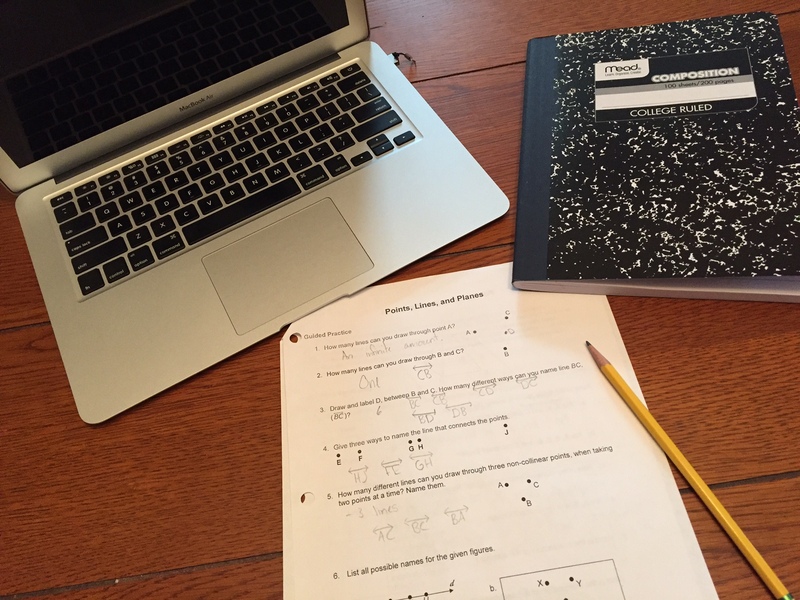 As the school year begins, so does the debate over homework. Educators, parents, and researchers have differing opinions about how much (if any) homework is appropriate. Some people believe homework is useless, if not harmful. Others favor homework in some cases but not all, depending on the age of the child, the type of homework assigned, and the time it takes to complete. Whether or not you agree with the concept of assigning of homework, students’ time spent interacting with instructional materials (during the school day or as homework) will lead to improved academic performance only if the materials used are aligned to the standards. The material was not aligned to 100% of the state standards, which was not surprising because few supplemental materials intend to cover 100% of the standards. Teachers were (unintentionally) using the material to help students practice standards the material did not cover. In fact, the publisher’s correlation did not list those standards as being addressed in the material at all. In order for homework to be effective it must be aligned to the standards you want students to learn. Otherwise, you are giving students false confidence that they have learned what they need to be successful. Are You Discussing Instructional Material Alignment in Your PLC? Are Your Resources Supporting Your Efforts to Close the Achievement Gap?